If enacted, all governmental online services and portals will be centralized in one manageable location online and on a mobile phone app. 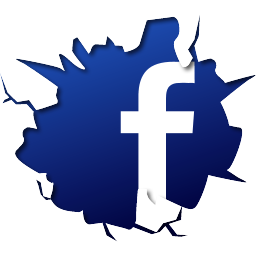 On March 9, 2016, City Council Member Ben Kallos issued a press release announcing the proposal of a bill to streamline New York City’s interactive websites to one location. By utilizing Single Sign-on, or SSO, technology, users would be required to remember only one username and password to gain access to their own personalized portals via internet browser or the City’s mobile app. 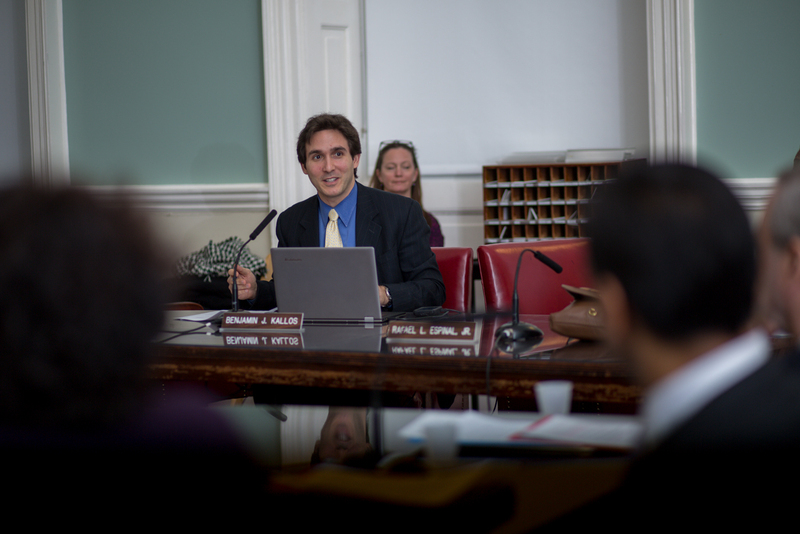 Council Member Ben Kallos, who is also a software developer, envisions the new online platform utilizing SSO technology to centralize all of the City’s websites that each require separate log-in information for their users. Such websites include the City’s affordable housing site, Housing Connect, the Civil Service Online Application System, OASys, the private-sector employment site, WorkForce1, the City benefits portal, Access NYC, the small business services website, Accella Citizen Access, the Citywide emergency notification enrollment website, Notify NYC, and the taxes, fines, and fees payment portal, NYCServ. “Small businesses and residents shouldn’t need a laundry list of logins and passwords just to be a New Yorker,” said Council Member Kallos. Mega-corporations, such as Google, have already began to utilize SSO technology to streamline the sign-in process across the sites it owns, which includes YouTube, Gmail, Google Drive, and several others. The City of Seattle in Washington State implemented its own governmental services website utilizing SSO technology in 2011, which is serving as the model for the proposed New York City government SSO website and mobile app. If enacted, the bill would put the Department of Information Technology and Telecommunications in charge of establishing the new City government website and mobile app. City Council: Int 1110-2016 (March 9, 2016).